Welcome to Fisher Dental and thank you for joining us! We hope our website provides you with the information you are needing. Feel free to browse around and if you have any questions, you are welcome to give us a call at (260) 589-2309 or email us at info@fisherfamilydental.com. 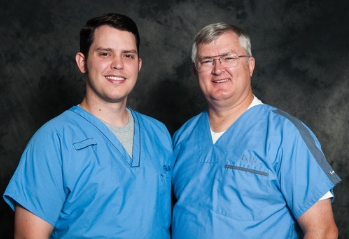 Here at Fisher Dental, we are a family-oriented dental practice, striving to provide each patient with a personal, high-quality dental experience. We would love for you to become part of the Fisher Dental family. Remember, we don’t just treat teeth, we treat people!